This post is all about how your 2-year-old should be communicating. Keep in mind that these milestones are based on research about typically-developing children but this information is not meant to diagnose a speech-language delay or disorder. There is a wide range of what is considered “normal” in 2-year-old speech and even if your child is slightly delayed in a few of these areas, it doesn’t necessarily mean he or she has a speech or language delay. Please contact a speech-language pathologist for a screening if you are concerned about your child’s speech and language skills. All norms are taken from the Liguisystems Guide to Communication Milestones which sites the specific resources and research articles used to find each milestone. 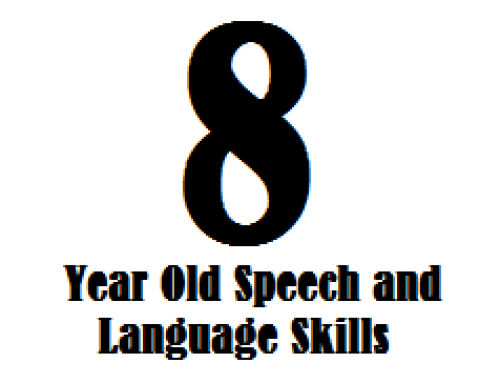 By 2-years of age, a stranger should be able to understand your child’s speech about 50% of the time. Your child should be using a variety of vowels and consonants but it isn’t a problem if he/she can’t produce them all yet. If you had been counting all of the words your child can say, your 2-year old should have about 200-300 words in his vocabulary. Now, I don’t recommend you go count all of them, but this should give you a rough estimate to go by. If your child shows these signs, please talk to your child’s pediatrician or speech-language pathologist. I hope this information has helped you! Don’t forget to Sign up for my mailing list so you can be updated about new resources and products on the Speech and Language Kids Website! Great! Let me know if you have further questions! It’s a good site you have created. I just explored what I already knew, that my 2 year old grandson is way behind but he loves books and exploring the world so I think it’s just a delay. He throws lots of tantrums when he can’t be understood but I have taught him lots of sign language and that has helped. Please keep sending me your newsletters as I have worked alongside Speehies in Australia at a school and loved to pick up great hints and tips. Perfect! I’m glad my information and site are helping you. Please let me know if you have any other questions! Thanks Carrie, my son is 4 and has autism. Your information are very useful. As my son communication is developing I need to regularly set some goal to work on it. I got some idea from your website what should I work on according to his developmental age . This what I really needs now. Thanks again. Excellent! I’m glad it’s helping! My daughter is 21 months old. I’m really struggling with getting her to learn things such as colors, shapes, objects, sounds, etc. She knows 2 and 3. She says mama, dada, and Ty (her brother). I’m not sure she has a learning disability or speech delay. 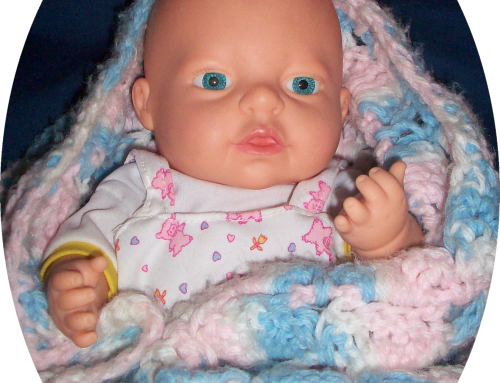 She babbles and talks, but you have to really pay attention to hear the words and sentences. She just doesn’t seem interested and it is starting to discourage me. Have you discussed this with your child’s pediatrician? I do not know what state you are located but there is likely an agency that will provide an assessment for you free of charge. It goes by a different name in each state but there should be a resource in your state that manages children with potential delays from 0-3 years of age. (3 and older are typically managed by the school system.) Your child’s doctor would be an excellent place to start to get a referral or a direction to pursue for help. It is hard for me to say if your child has a speech and language delay or something else going on just by discussing her online, but I have found that if a mom has a concern then it is best to trust your gut instinct. Let me know if there is anything else I can do to point you in the right direction. Thank you for this! I have worried my son is language delayed for almost his entire life (he’s 2.5), but now I’m thinking he is doing just fine. I became so concerned last week when I read he should have around 400 words that I did create an Excel spreadsheet and began listing words I knew he’d used in categories such as transportation, animal, people… My last count was 243, but I know I’ve missed some. I’d guess 260 or so. We live in China (but are American), so some of his words are Chinese. He does use English to say “thank you” to a Western friends and will yell, “Xie xie, shu shu!” loudly (“thank you ‘uncle'”) to the taxi driver, so he’s even differentiating languages based on person. He’s always been extremely vocal with words – they were just his own language for so long. Is it myth or real that children regularly exposed to two languages have a bit of a delay? I can never find any research that specifically supports this but I have definitely seen children learning two languages have a short delay for a while and then they catch up and have superior language skills after that. There probably is some research on this somewhere but I just can’t seem to get my hands on it. I’m so sorry to hear that your daughter is struggling! I highly recommend seeking an evaluation from a certified speech-language pathologist in your area. If you are in the United States, your state education department will have a free evaluation program set up. In Missouri, it’s called “First Steps”. You’ll need to search your state’s dept. of education website for information about your state’s birth-3 years program! Hello! I have not seen any research that indicates that being around a child with speech problems will cause other children to have them as well. I would guess that the 2-year-old is around many, many people in his life who do speak so it would be odd that he would model after the one that doesn’t talk. Hi my son is about to be 2 in 3 months he is just sonbehing in speaking everything else i have never had any trouble with, he doesnt take botttle no more and sleeps on his own. He only says ma , pa ,ai and que . 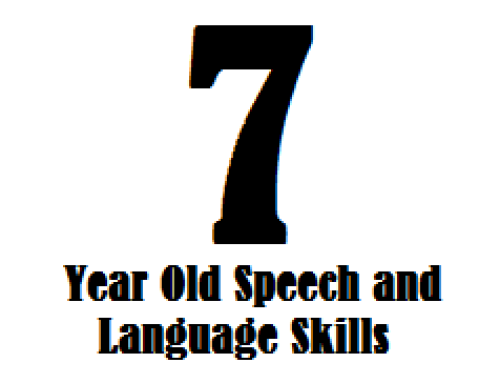 His pediatrician gave me the option to start him on speech therapy but i dont know what to do. She mentioned “boys take longer to develop and speak”. He is very attentive to tv commercials and we are currently not letting him watch tv for mord than 1 hr a day. 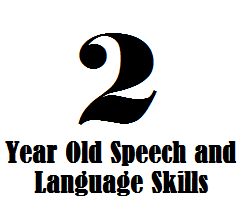 Is he too young for speech therapy? Does it really help? Here are a few blog posts that may help: https://www.speechandlanguagekids.com/screen-time-and-language-development/ and https://www.speechandlanguagekids.com/?s=late+talker. I hope these are helpful. If you still have questions, please let us know! Regarding TV I have raised 5 children and a few Grandchildren. They have all watched TV before 2 yrs old. They watch Childrens programs and it has helped to stimulate them and they all have seemed to know what they liked or did not like. My granddaughter loved Dora at 3 months, if you turned to another program or turned it off she would cry. You would put Dora back on and she would smile and laugh. My 2 yr old grandson is having a hard time with speech only because he is spoken to in both English and Spanish and I think it confuses him. But he communicates very well in what he wants or does not want.Two of my grandchildren listened to Baby Classical Music and were always above their grade level by 2-3 grades. One got honor roll from k-6 and got the President Award. Hi, GK-Here is a link to our free resources on Late Talking: https://www.speechandlanguagekids.com/late-talker-resource-page/ and the link to our free resources on Autism: https://www.speechandlanguagekids.com/autism-resource-page/. Please let us know if you need anything else.